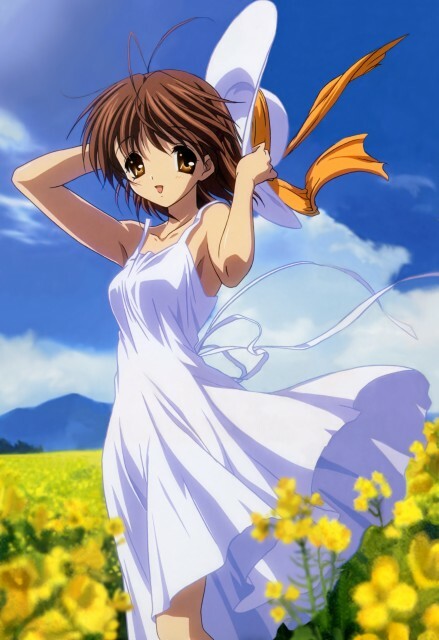 Features Furukawa Nagisa from the anime Clannad. I really love Nagisa! <3 Thanks for sharing! Nagisa looks so cute X3 love her! Where are these flowers fields at? I would sure like to visit them. aaaah nagisa. sniff, we love you. sniff. Like the Nagisa scan. Thanks for sharing.